Thanks! Great movie! It was my request. Thanks for this pack of good movies including this great NOIR!!! Thank you my friends. 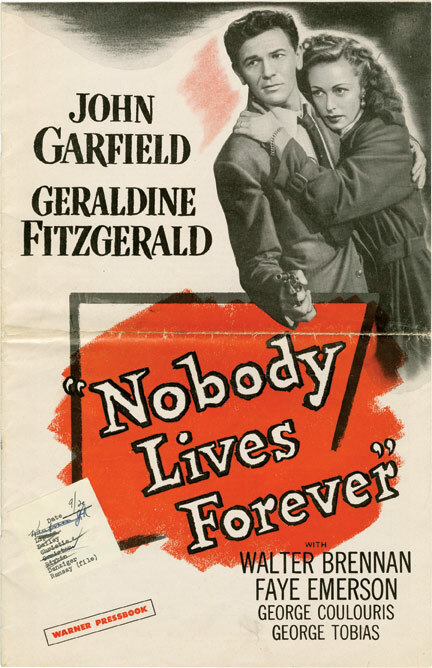 ALL FILMS IN HD FROM JOHN GARFIELD ARE WELCOME.THANKS.